Obtenteur : Moreau et Robert in 1881. 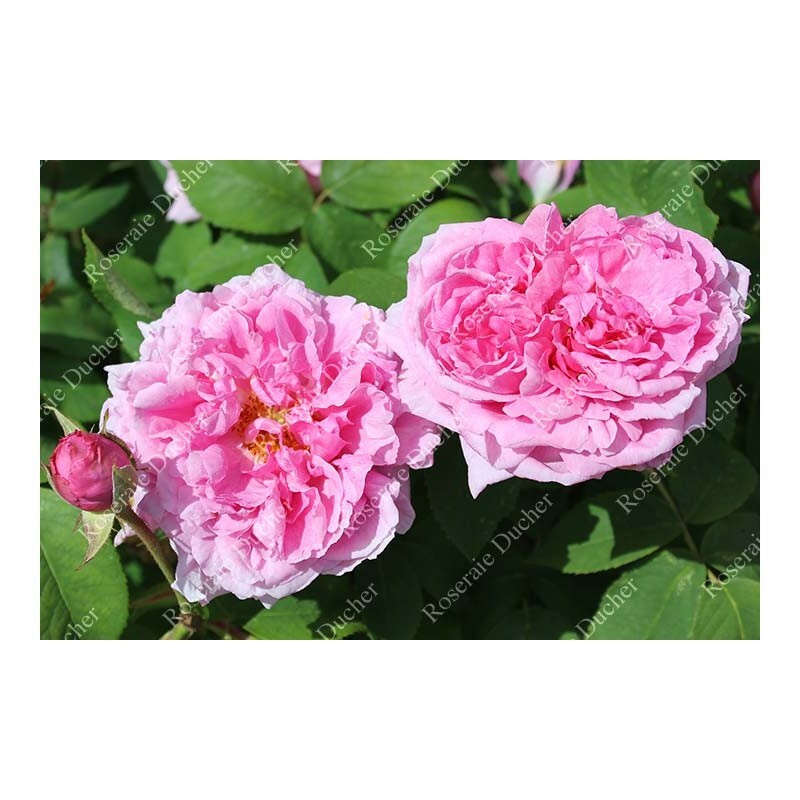 'Comte de Chambord' is one of the most beautiful heritage roses. The shrub is healthy and blooms thourought the season. 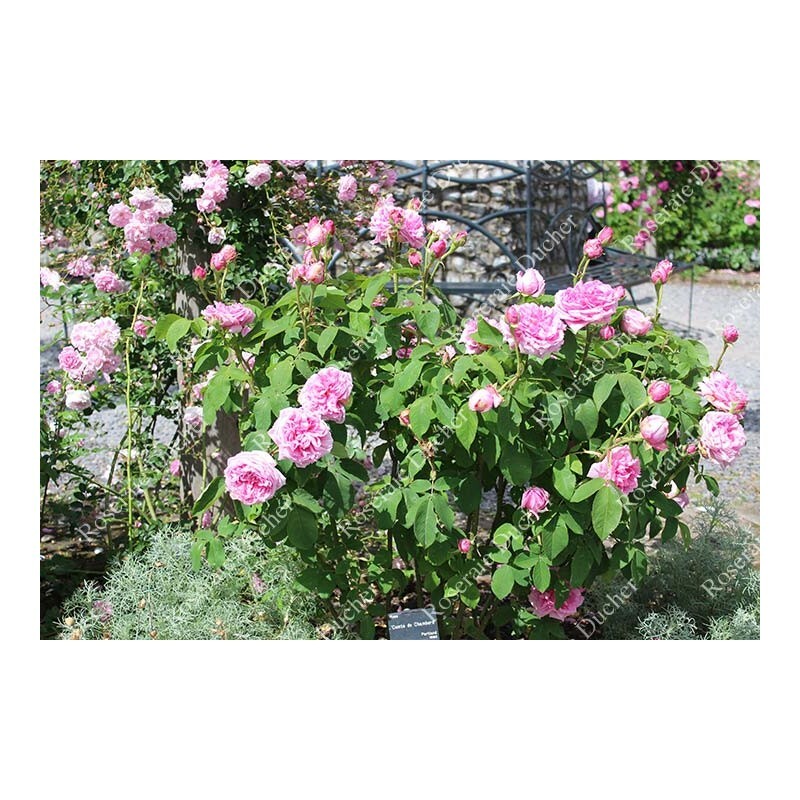 The very double flowers have a strong Damask rose scent. It withstand all types of climate.